David Price vs. Agit Kabayel: Who wins? 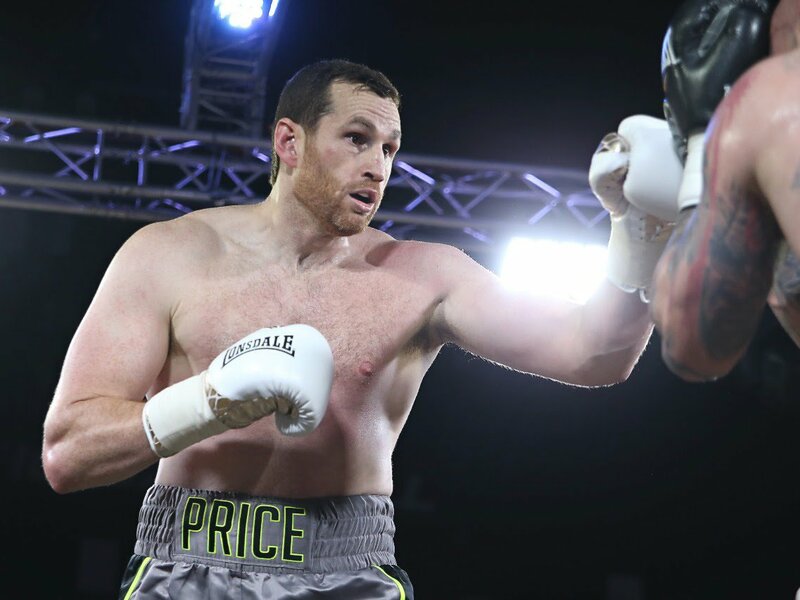 As fans may have read by now, British heavyweight David Price has announced how he will not retire, that he will continue, now looking to challenge for the European heavyweight title. Agit Kabayel, 17-0(12) is the current European champ, and the unbeaten German is coming off a close points win over Dereck Chisora. Set to defend next against Miljan Rovcanin on April 21, Kabayel may well accommodate Price after that fight assuming he wins. Can Price actually defeat Kabayel? Price, fighting better than ever against Alexander Povetkin a few weeks back, on thr AJ-Parker card, knew he was expected to lose that one; but can he come back (again) and actualy beat the Kabayels of the world? Price, when he’s in superb physical condition (Price said going into the Povetkin fight how there would be no excuses as he had “trained like a champion”), the 34 year old giant with the massive punch was also far better prepared from a mental standpoint compared to in previous, sometimes disastrous efforts. Price, at least partially, showed he CAN relax and not tense up in a big fight. Price threw a fast jab against Povetkin, he tucked up and defended well against what came back at him and, when he was hurt and dropped in the third-round, the former British champ fired back on instinct and showed great heart. Even managing to send the Russian star reeling right across the ring, just the ropes keeping Povetkin up, Price looked, for a few fleeting moments, as though he might just do it. Can Kabayel beat this version of the giant from Liverpool? Many people called for Price’s retirement “for his own good,” after the loss to Povetkin, but the 22-5(18) warrior with all five losses coming via stoppage, made the big decision to not walk away. Should he have retired? Is Price always going to come up short in a big fight? Or is Price, a man who has never lacked guts or raw courage, right in taking heart from the manner in which he was at times able to let his hands go to good effect against the dangerous Russian puncher? Is Price right to decide he should he have one more go? Price’s health comes first, of course – and he has suffered some nasty KO defeats during his nine-year pro career – and it has become a familiar sight, seeing the paramedics standing over the fallen giant. How much more can Price take? Like it or not, we are going to find out. You are here: Home / Boxing News / David Price vs. Agit Kabayel: Who wins?